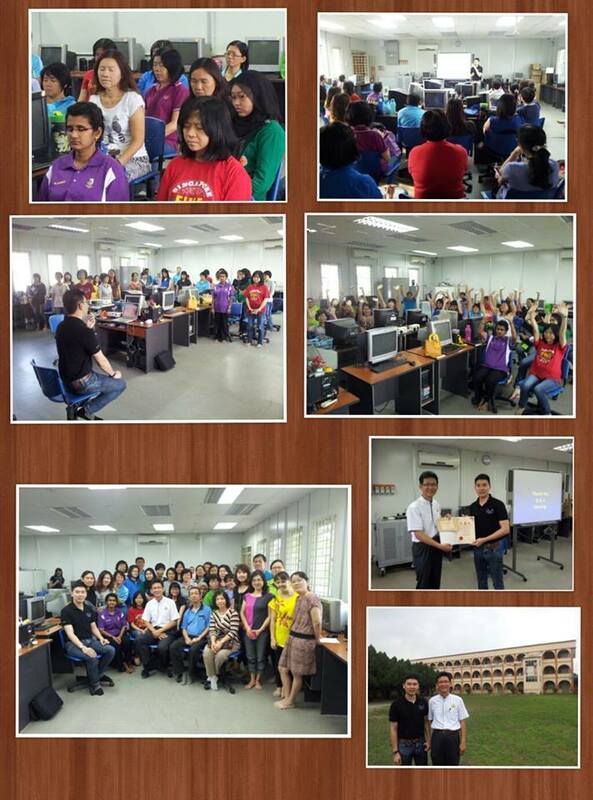 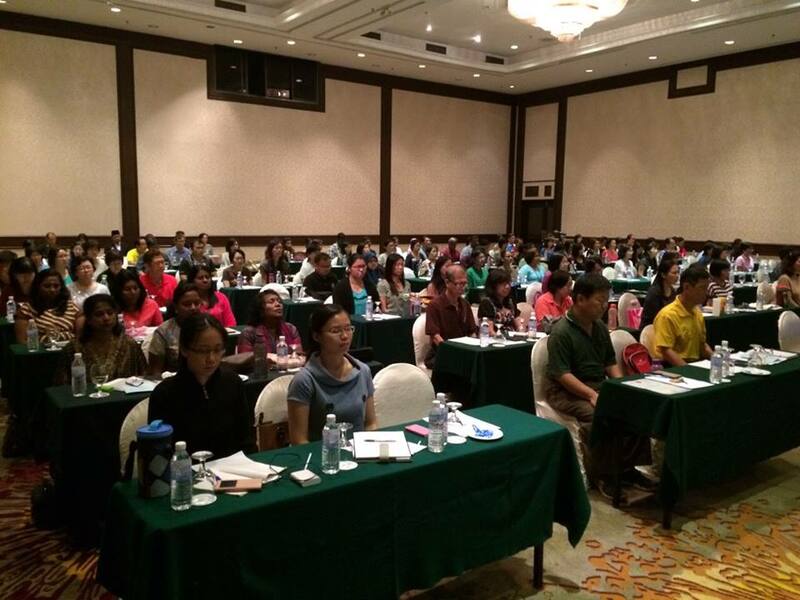 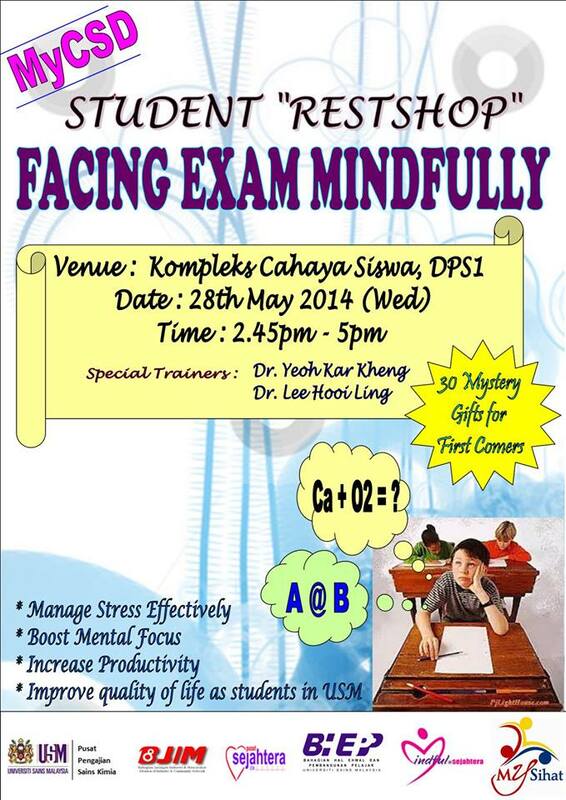 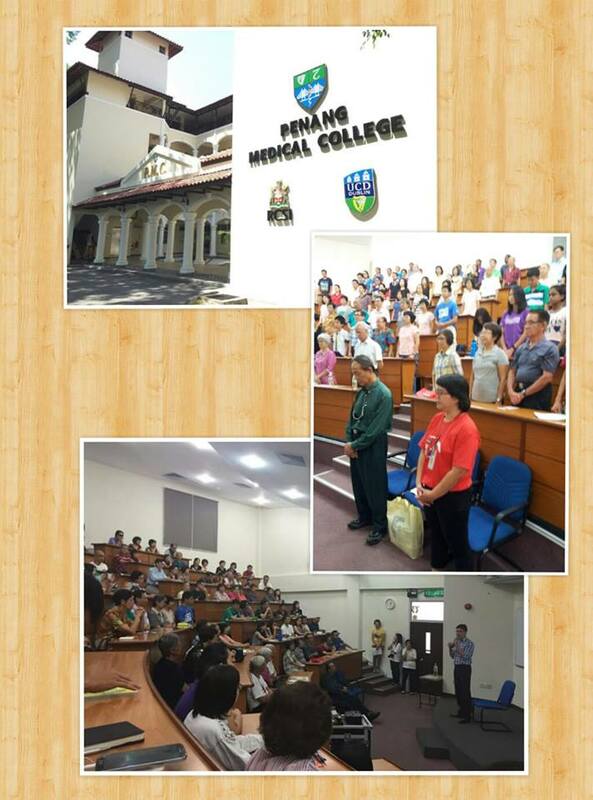 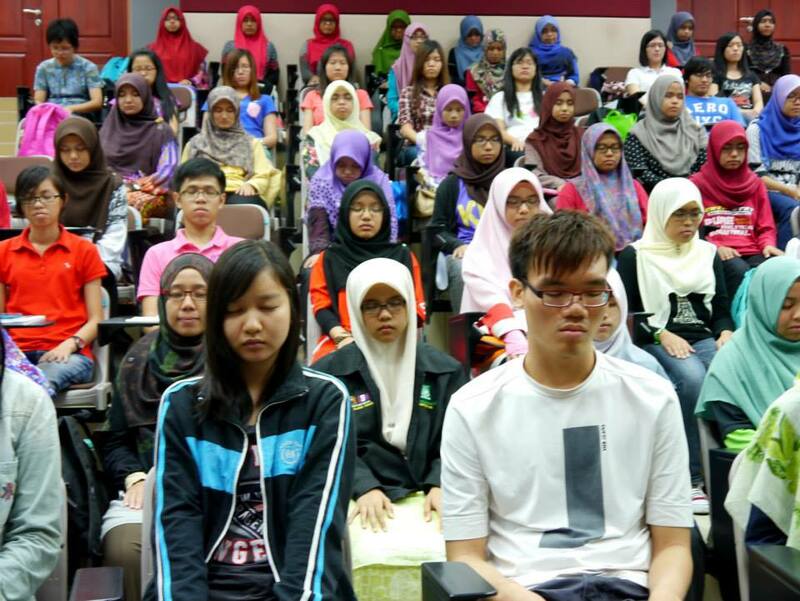 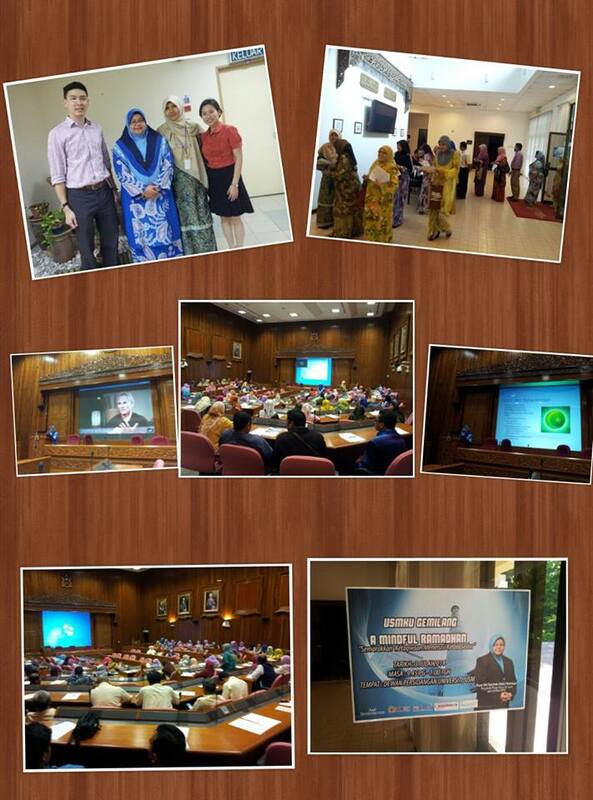 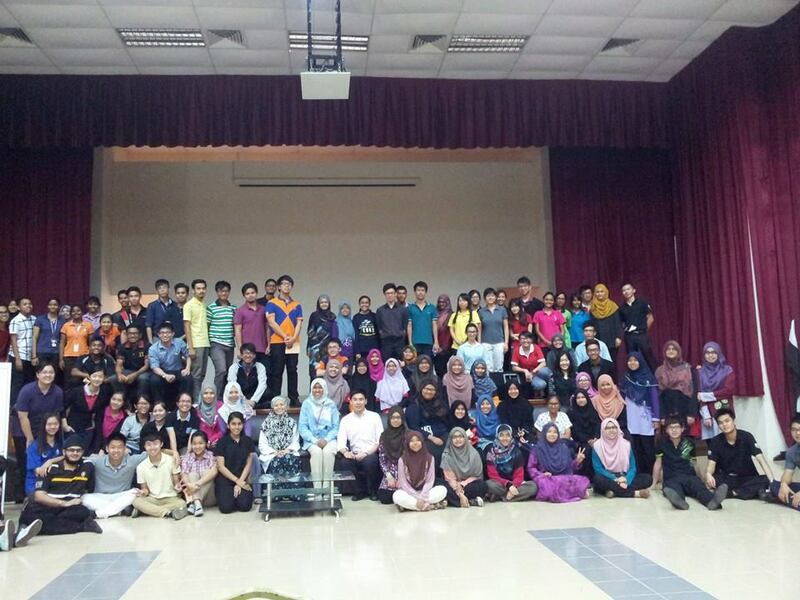 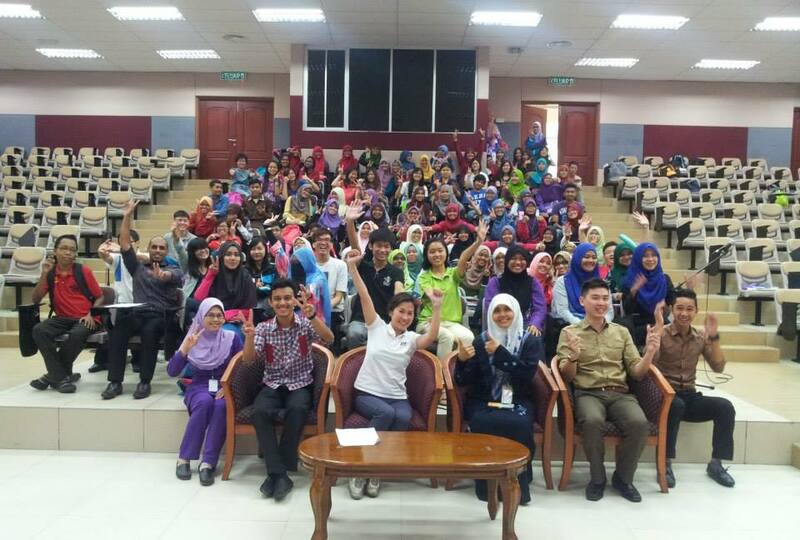 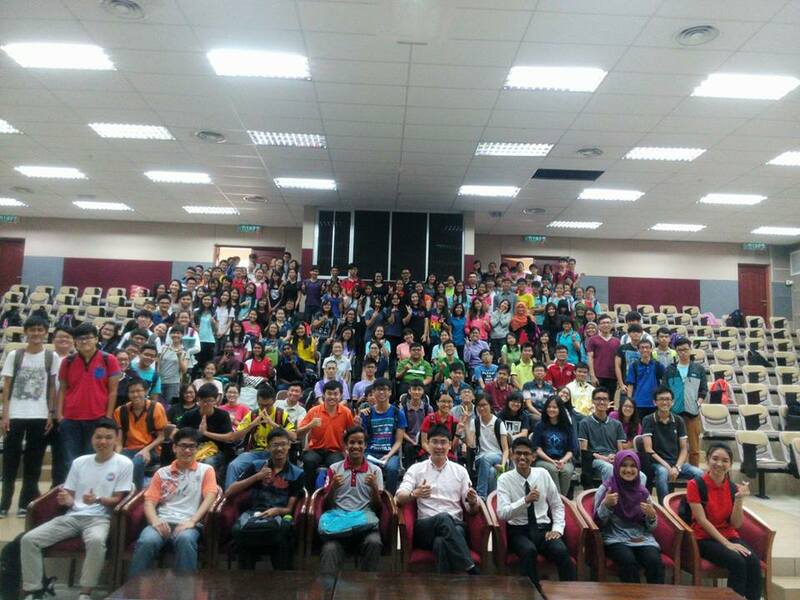 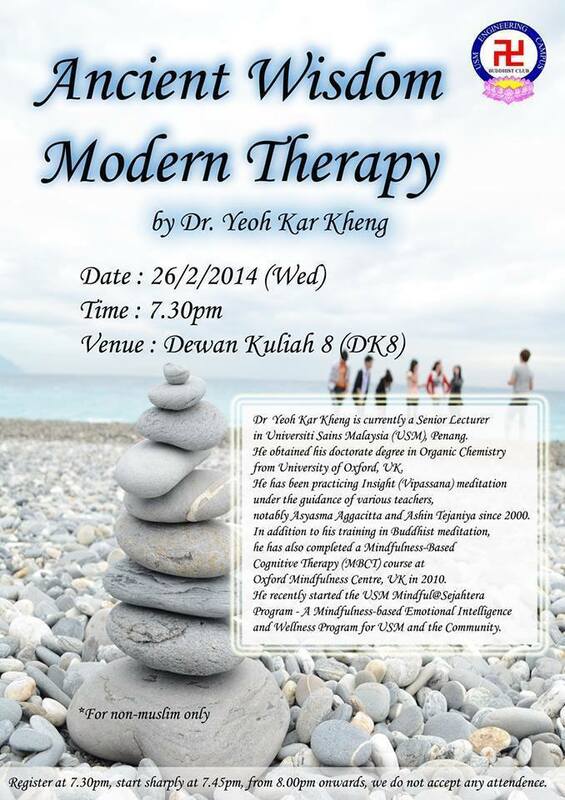 1-Day MINDFULNESS Workshop for 1st-& 2nd-year students in School of Dental Sciences, USM Health Campus, Kelantan. 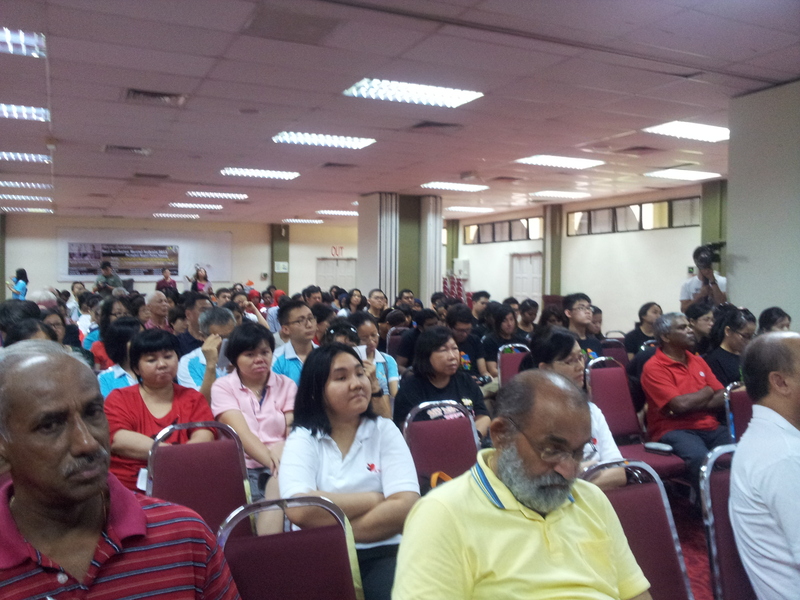 The “A Mindful Ramadhan” Seminar is very well attended. 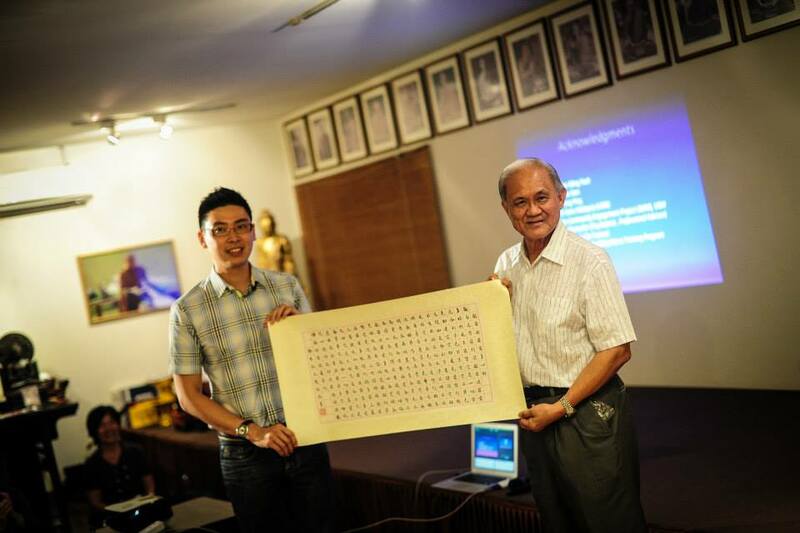 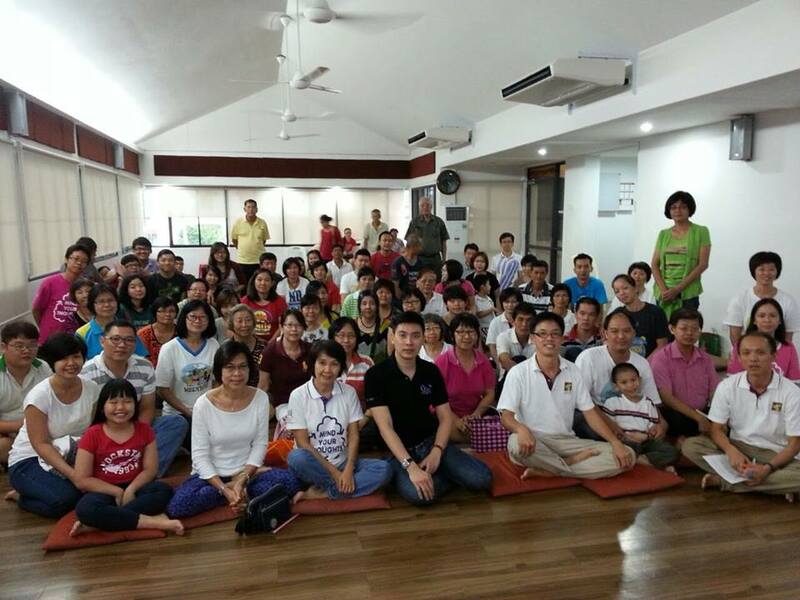 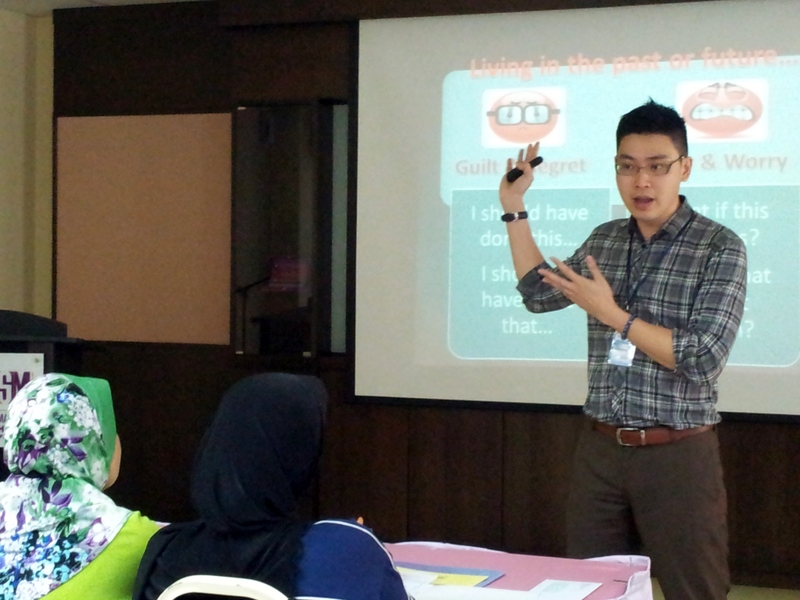 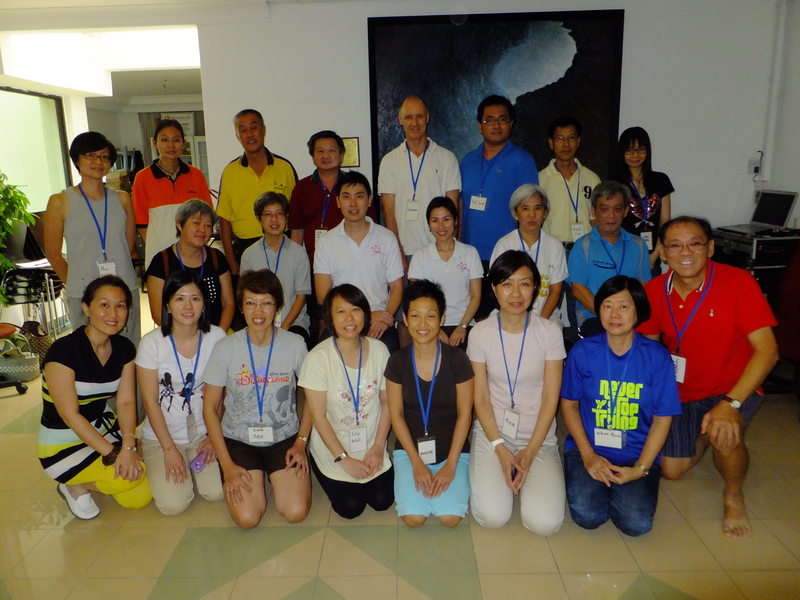 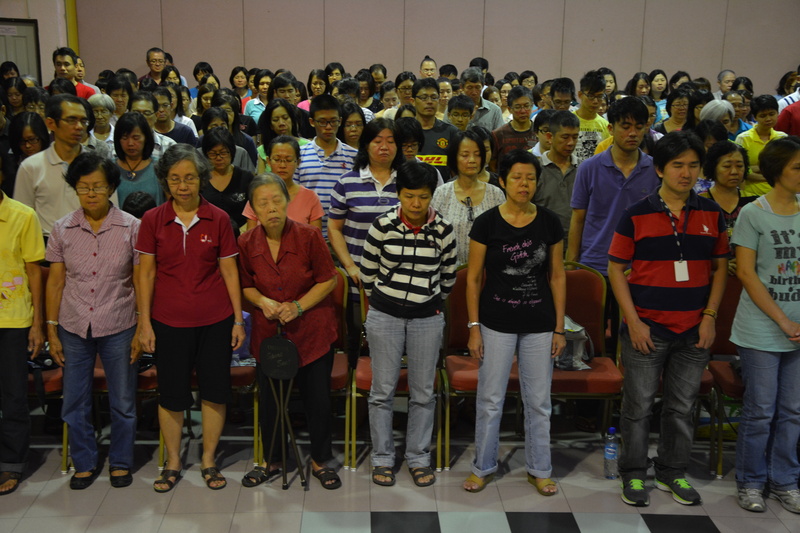 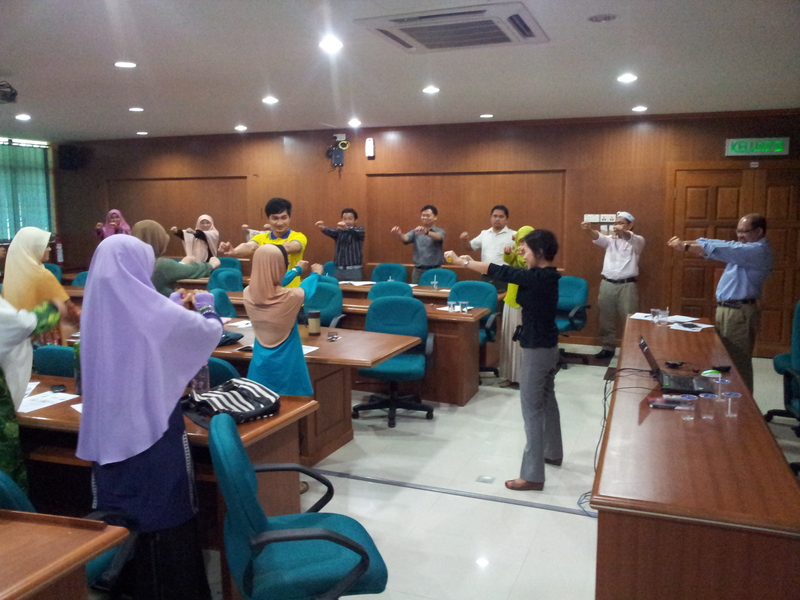 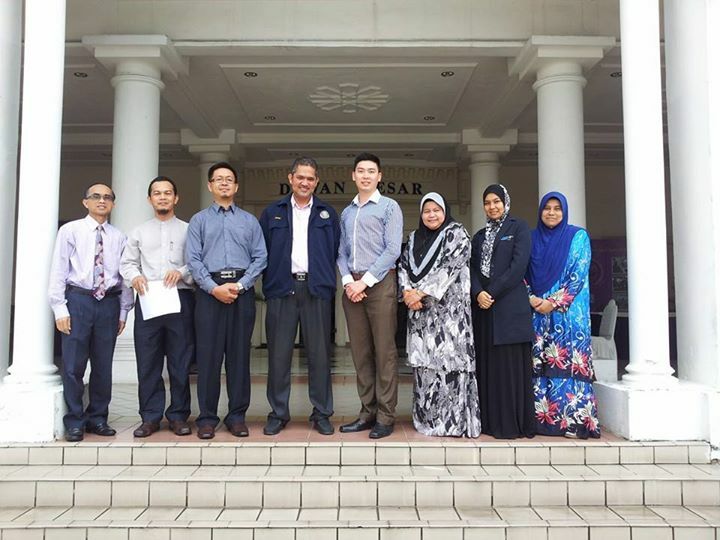 Dr Yeoh conducts the 2-Day MINDFULNESS Workshop at IKIM. 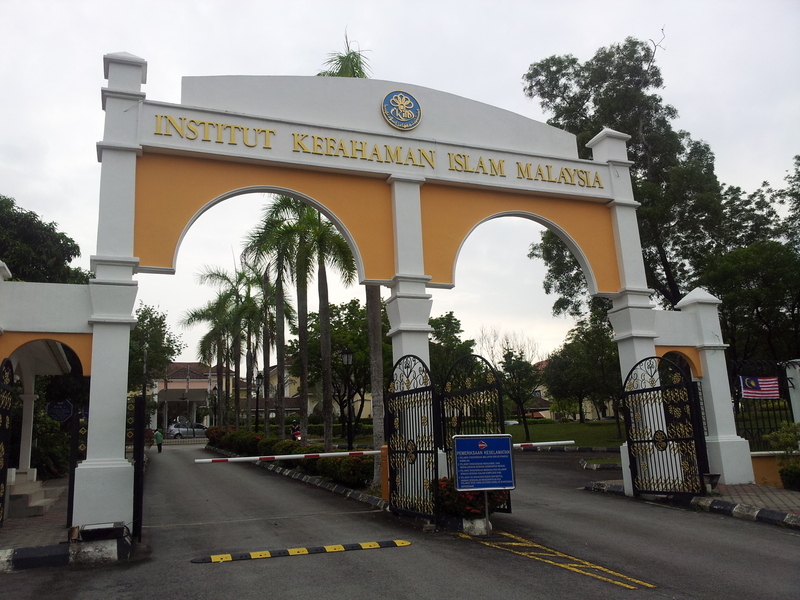 The participants are the directors and fellows of IKIM. 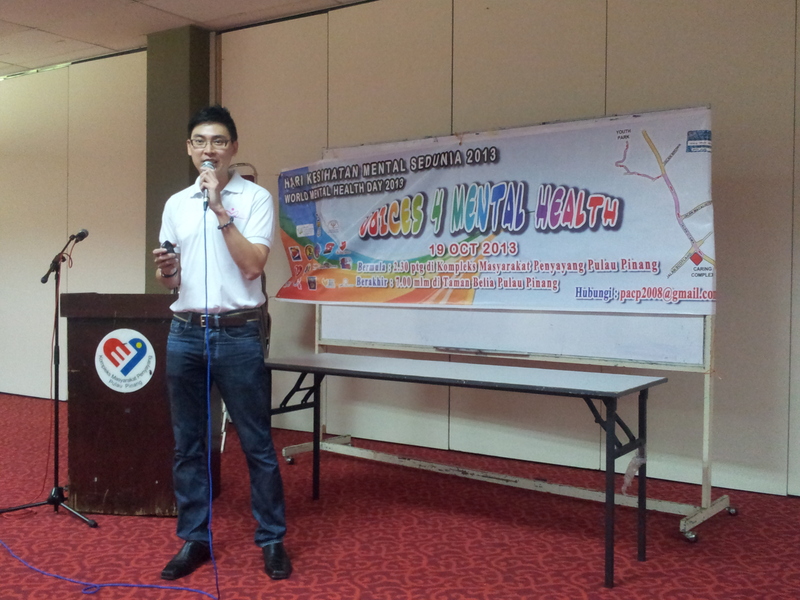 Dr Yeoh, the keynote speaker of Voices 4 Mental Health, Penang. 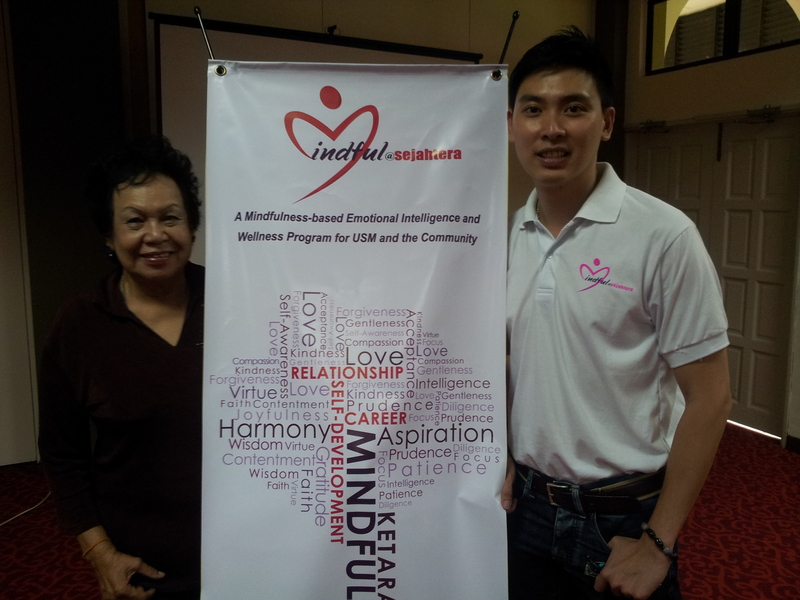 Dr Yeoh with Dato’ Mary Ritchie, the President of Mental Health Association of Penang. 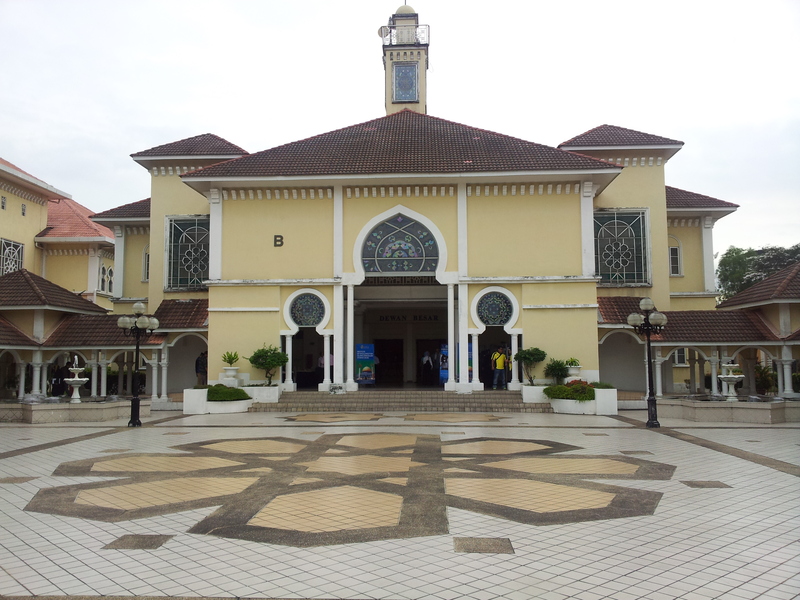 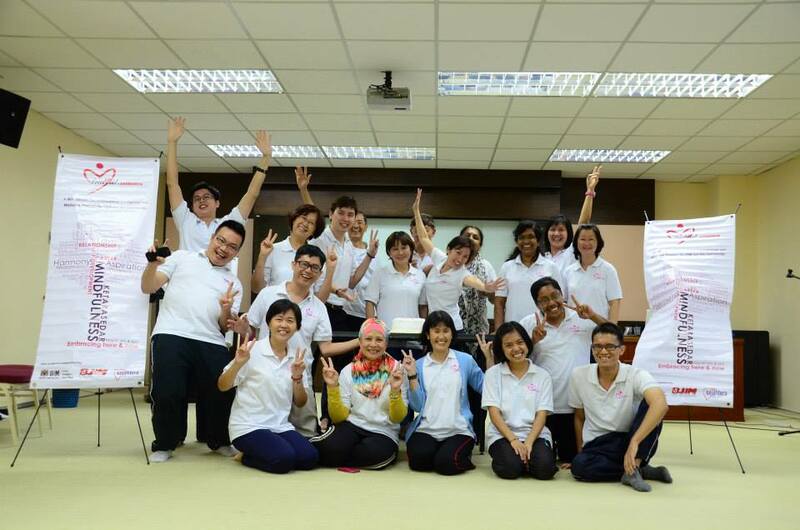 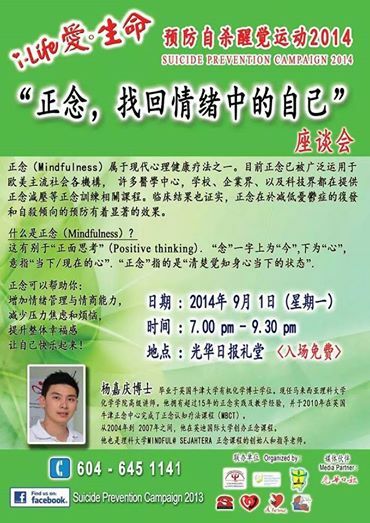 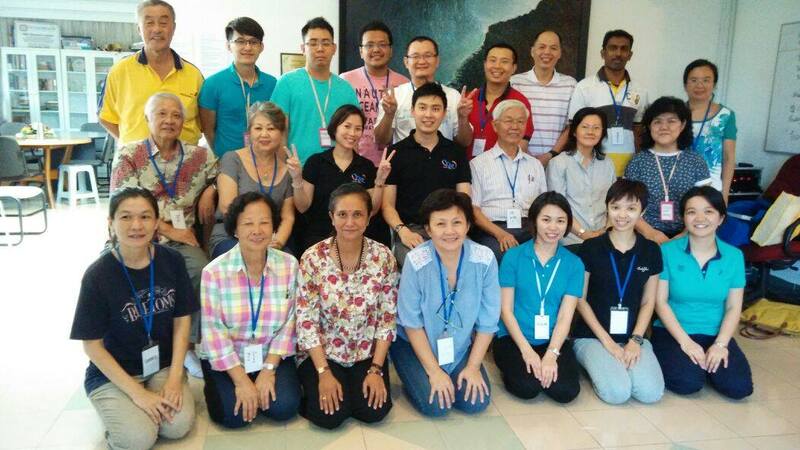 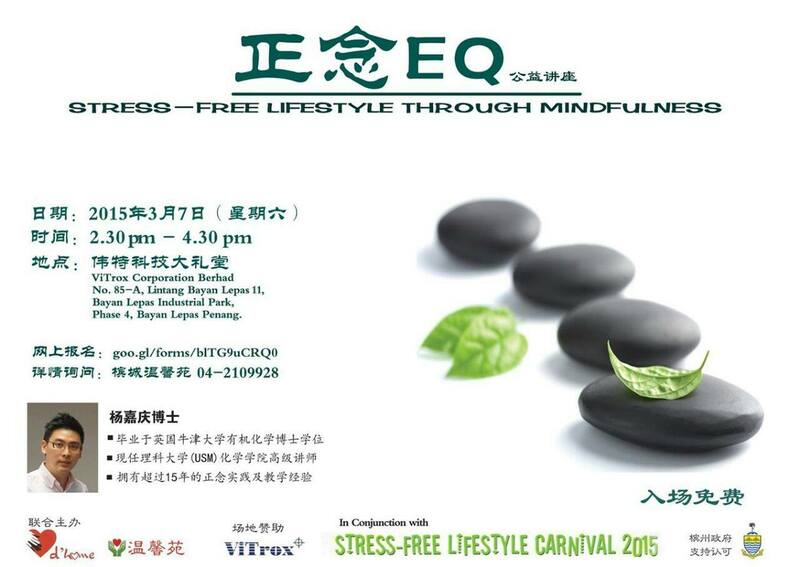 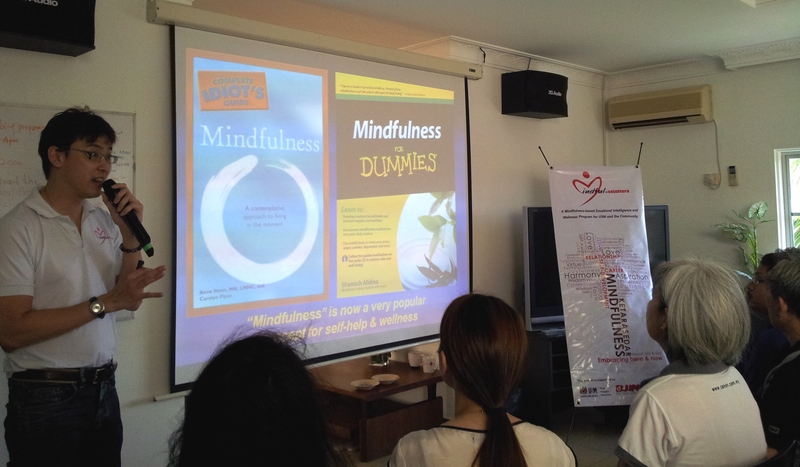 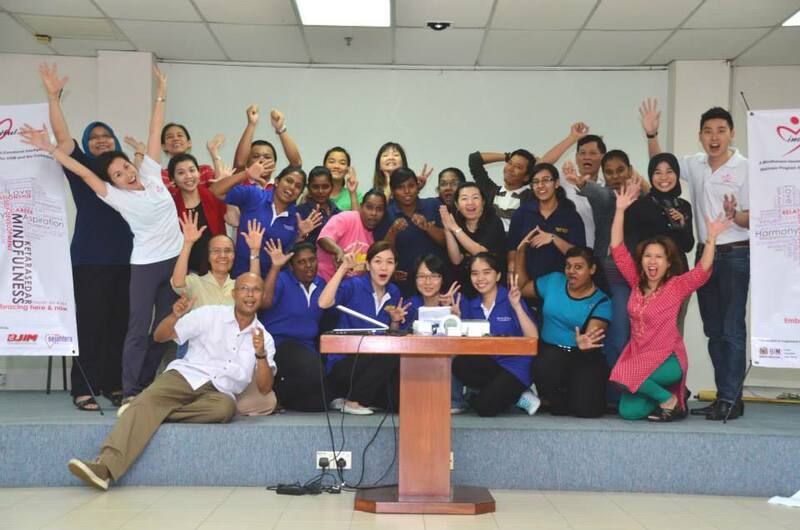 Mindful@Sejahtera Workshop at Mount Miriam Cancer Hospital, Penang. 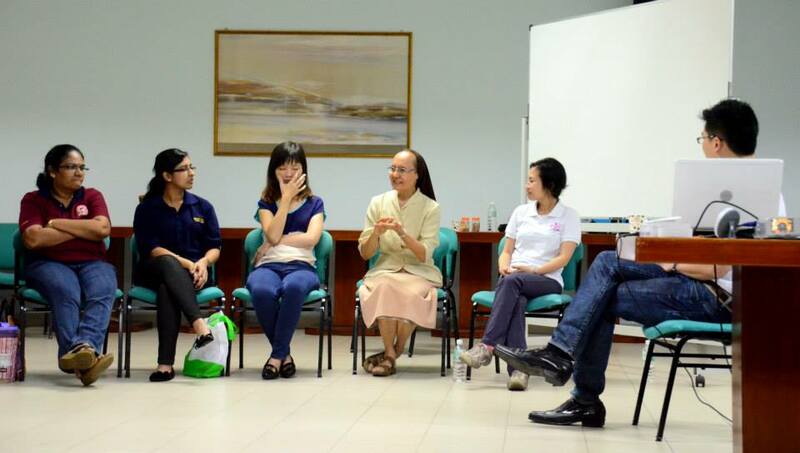 Presenting Mindful@Sejajtera T-shirt to Sister Cyrilla, the Mission Awareness Cordinator. 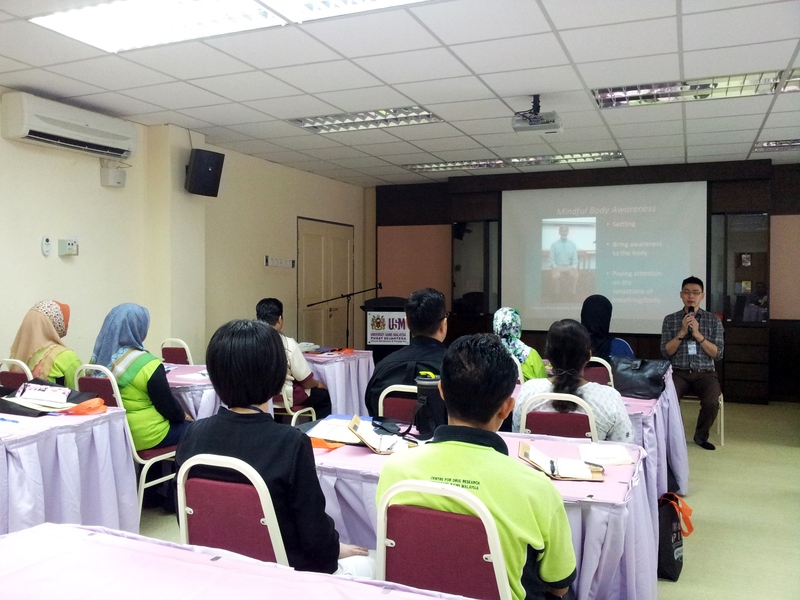 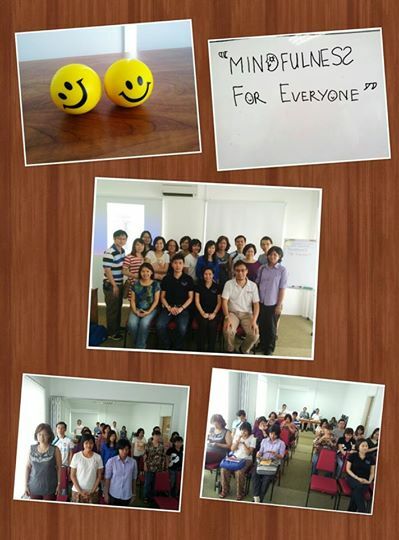 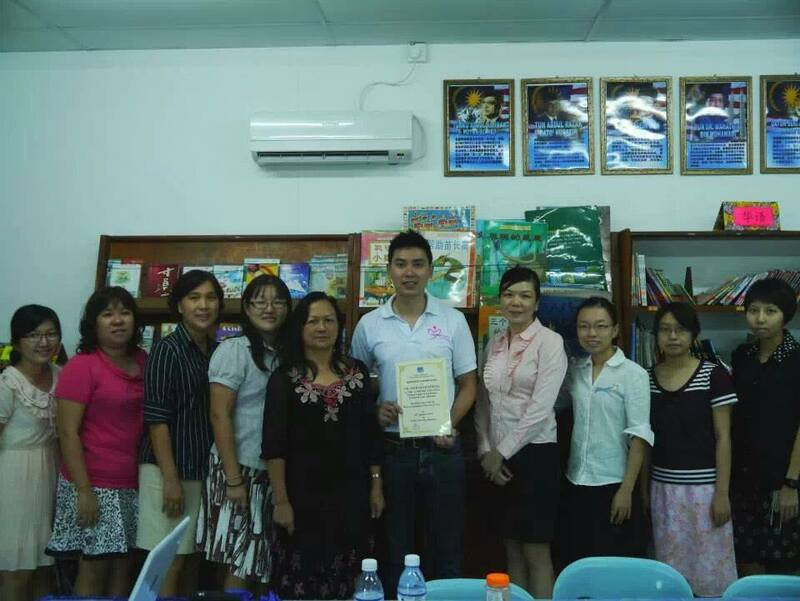 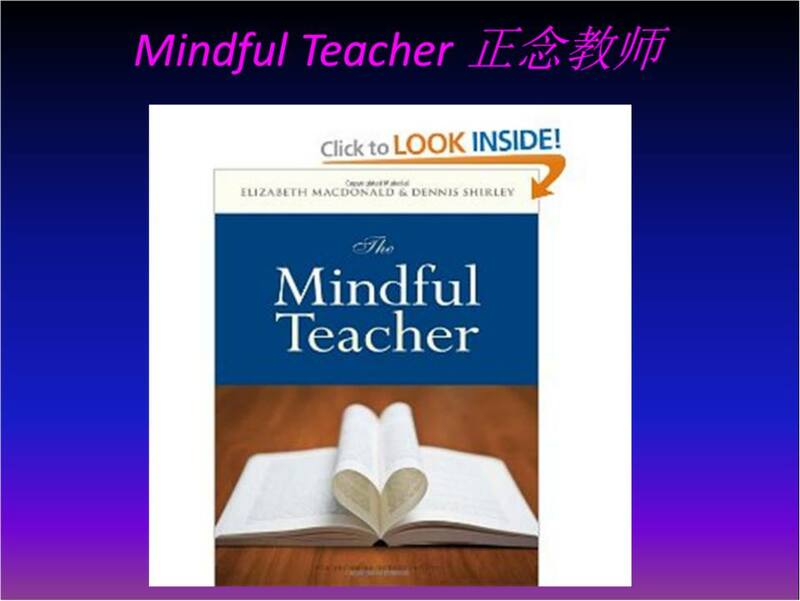 Mindfulness Workshop for teachers at SJK (C) SIN MIN, SIMPANG, PERAK. 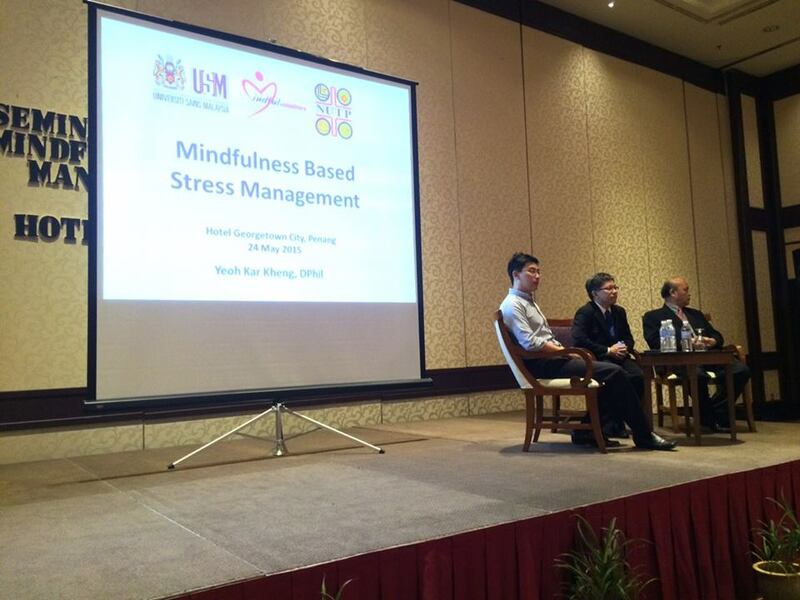 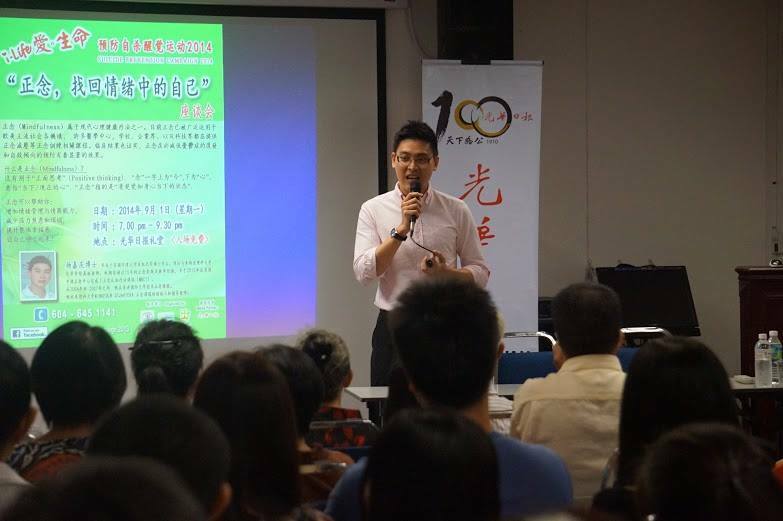 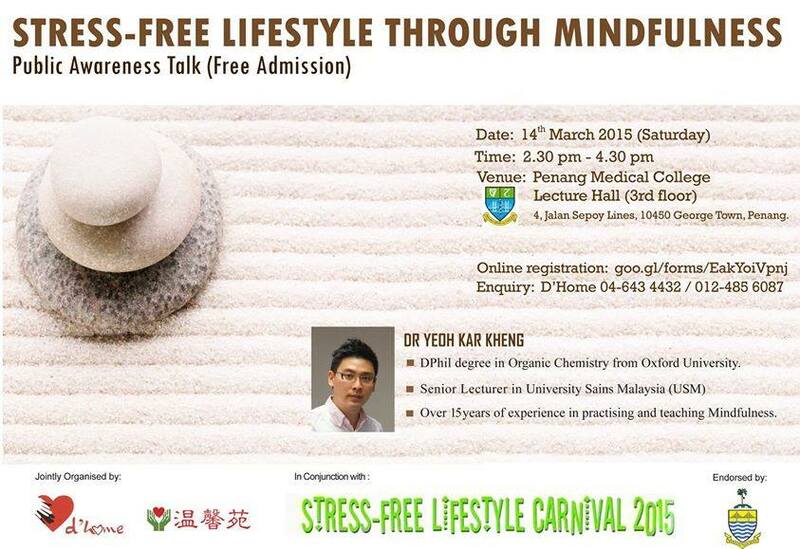 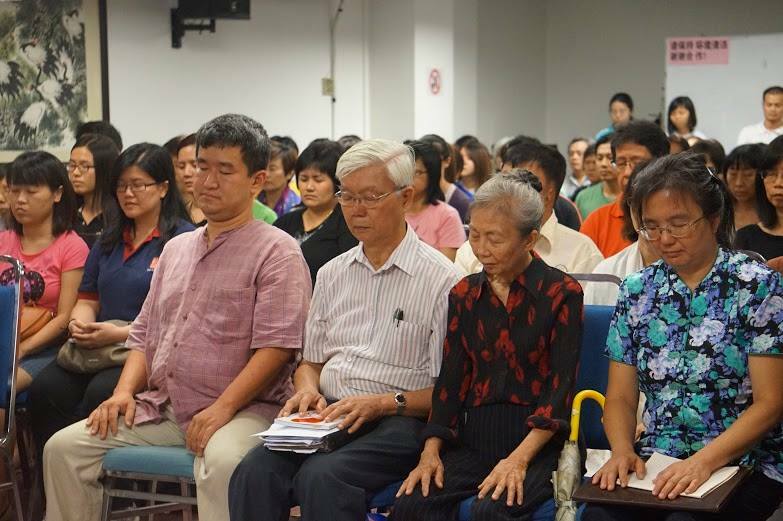 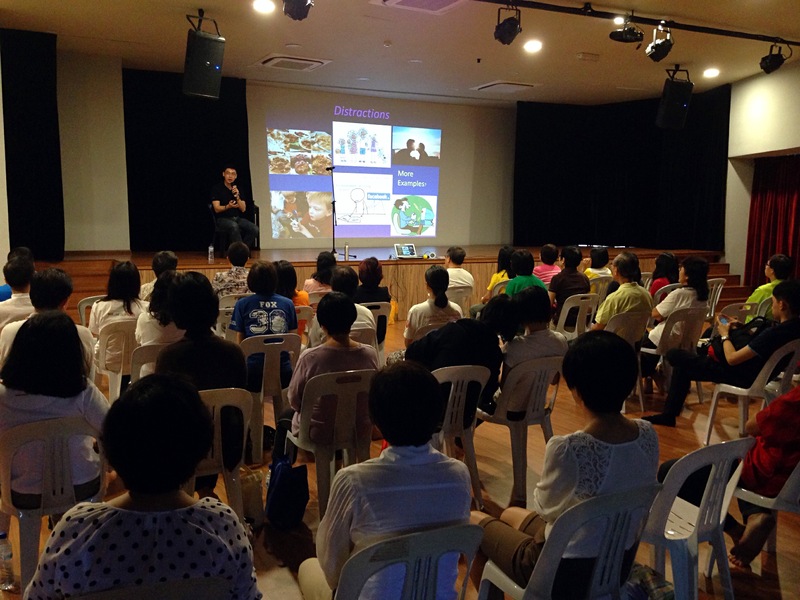 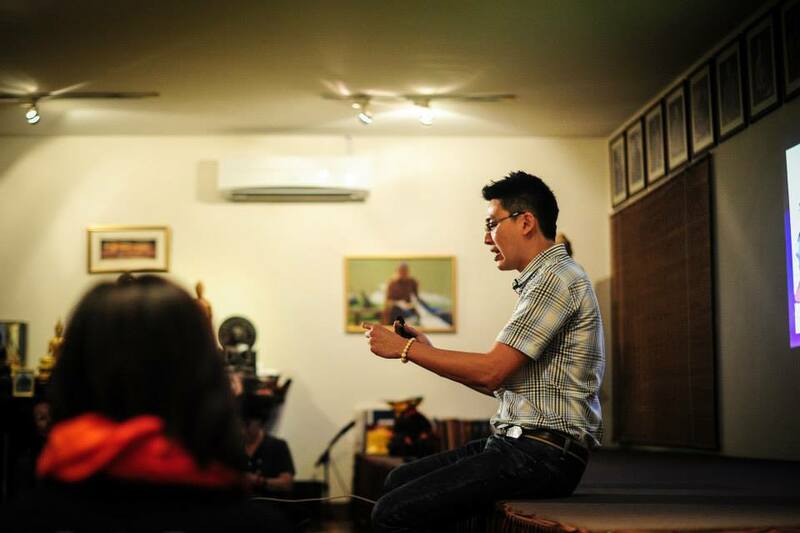 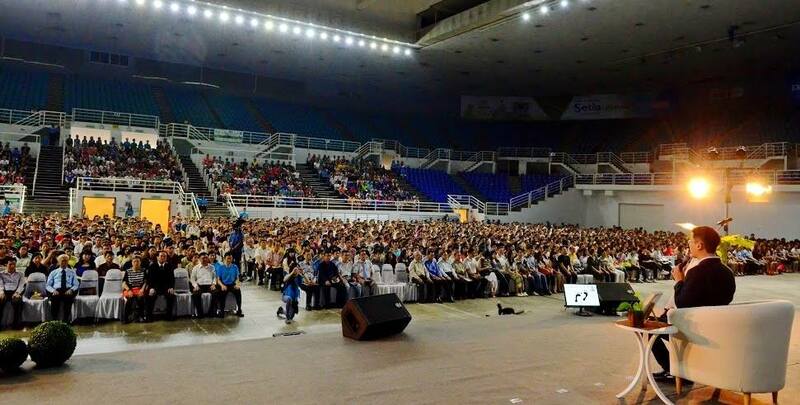 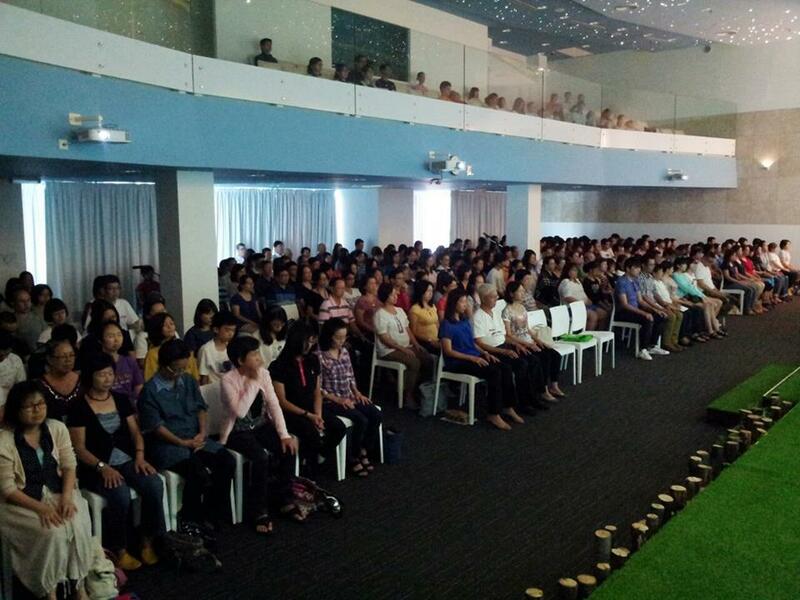 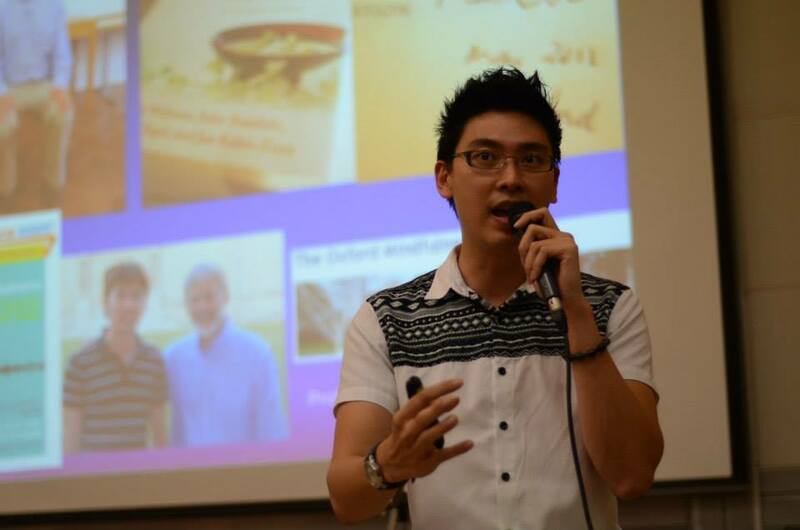 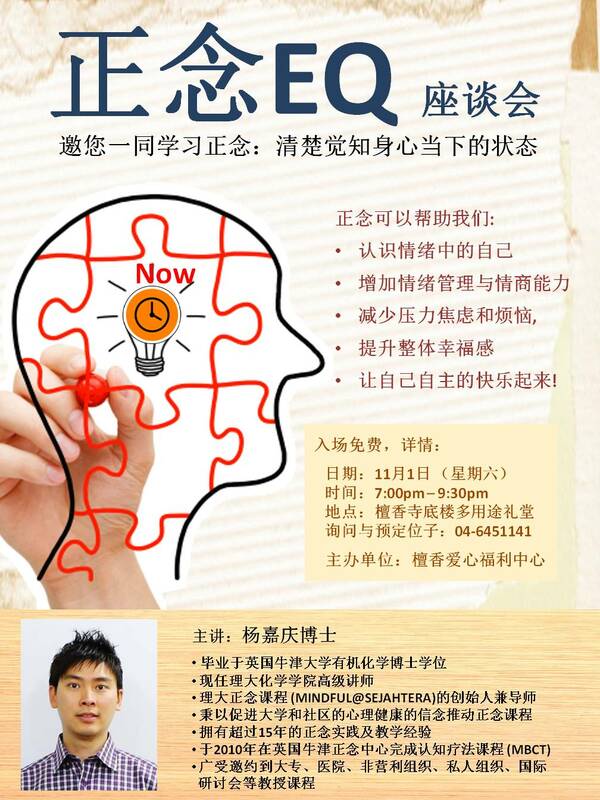 Dr Yeoh delivered a Mindfulness talk at Cittarama, KL. 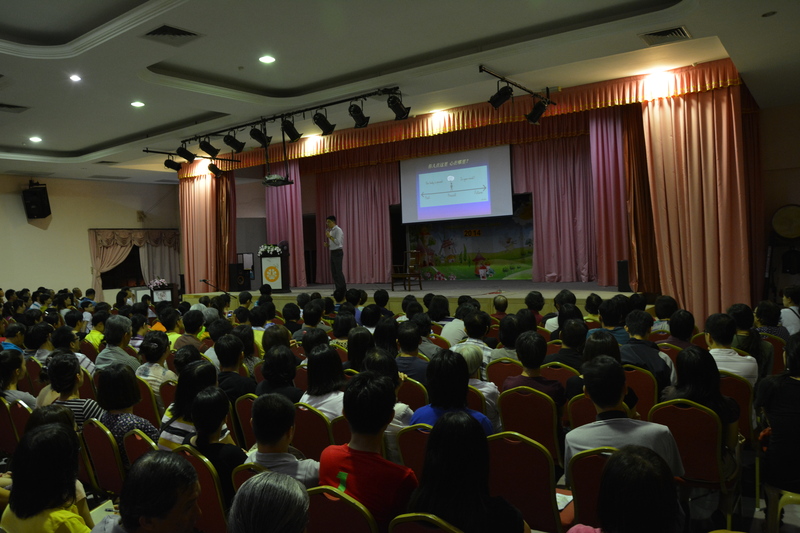 Audience is from different professional backgrounds. 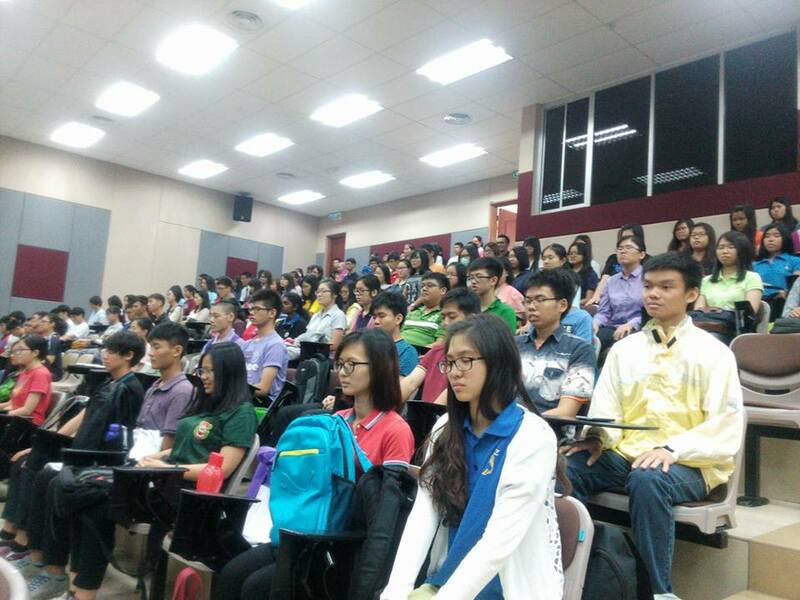 They include medical doctors, psychiatrists, lecturers , lawyers etc. 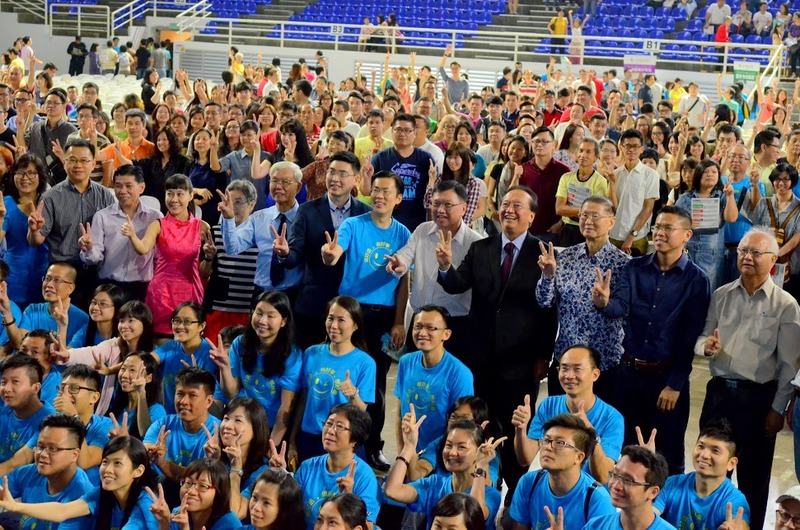 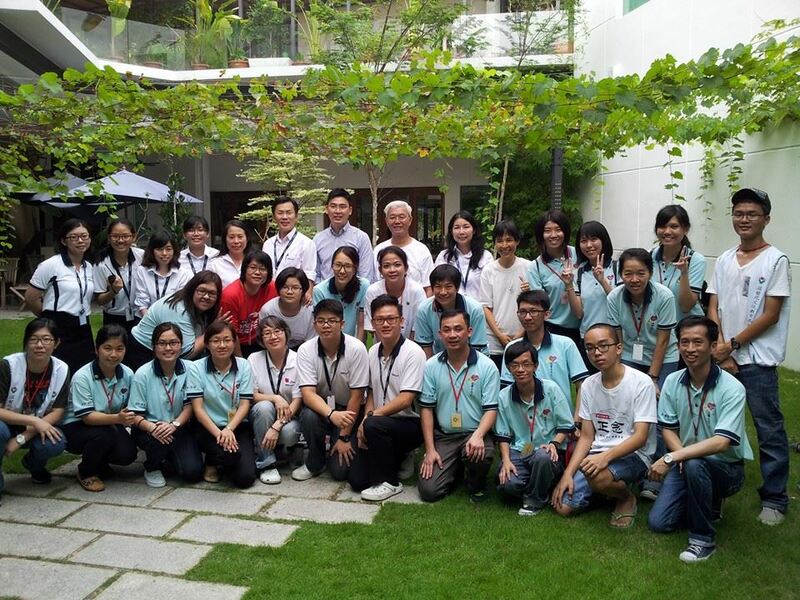 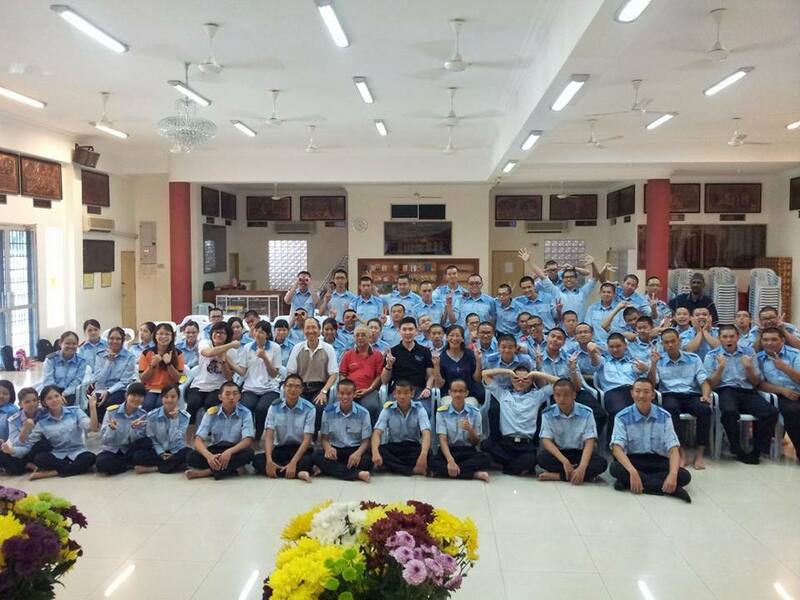 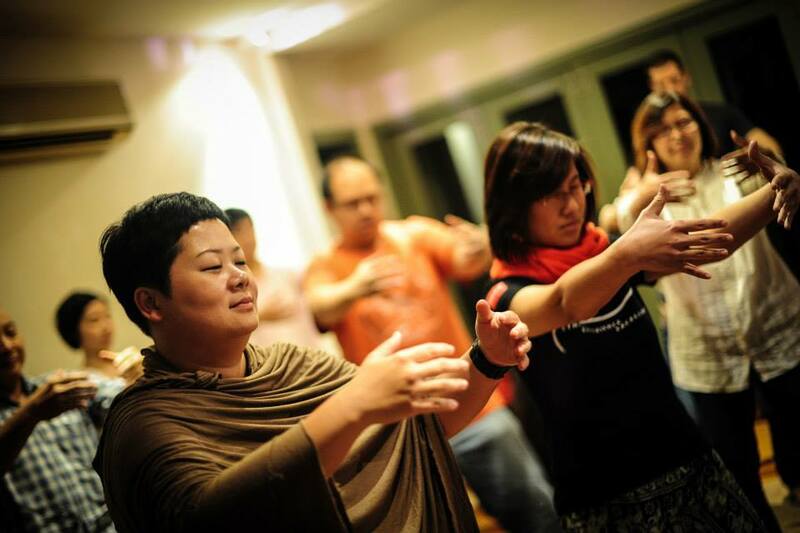 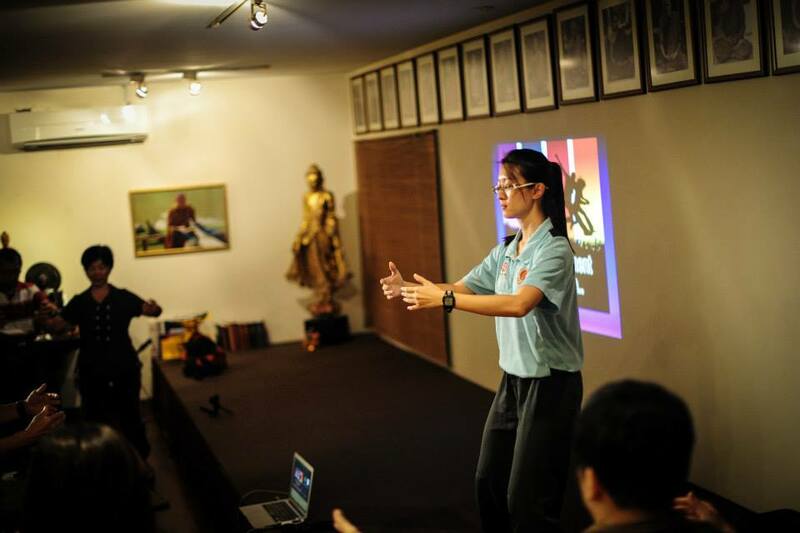 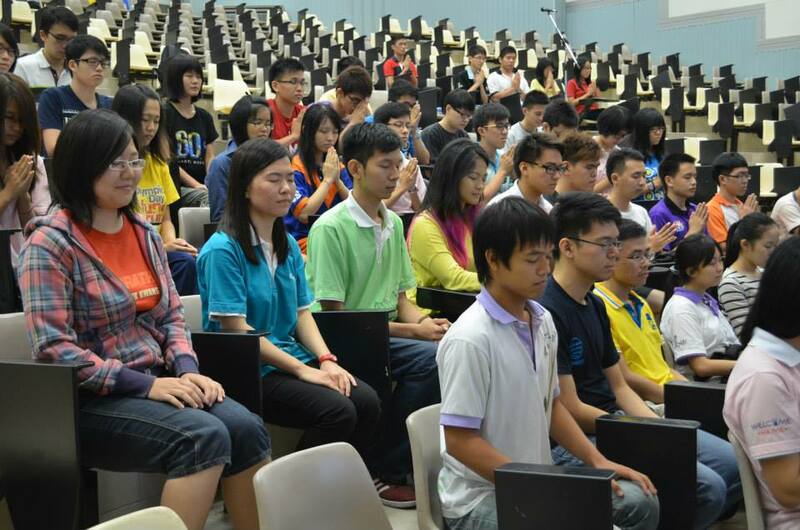 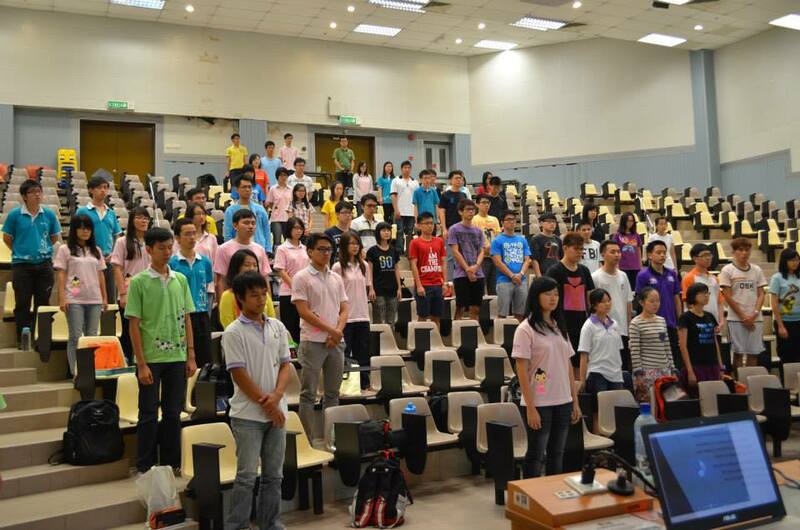 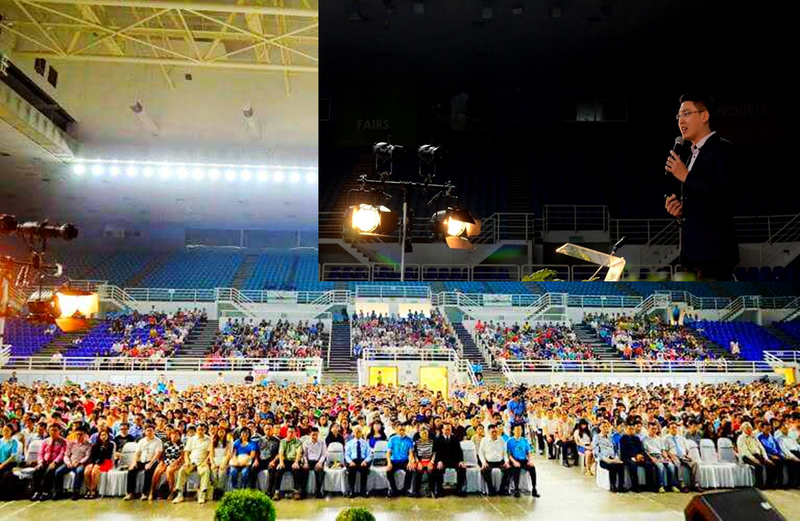 The 3-TIME Wushu (TAIJI) World Champion Chai Fong Ying led the participants on Mindful Taiji Movement.